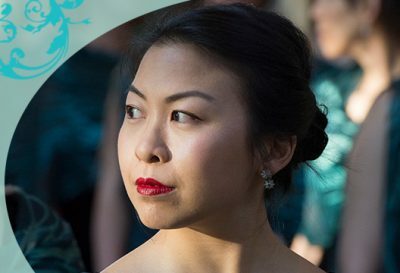 Experience the richness of choral music by women composers and arrangers as Elektra, joined by the young women from the Mira Youth Mentorship Program, celebrates International Women’s Day 2019. Named for a line from Joni Mitchell’s Little Green, this concert offers outstanding performances of compositions and arrangements from Canada and around the world. Words and music come together in Elektra’s award-winning sound as the choir performs music by Abbie Betinis, Kate MacColl, Joni Mitchell, Ramona Luengen, Karen P. Thomas, and more. Featured composer, Montreal-based Marie-Claire Saindon, will be in attendance and will share her insights at a pre-concert talk.